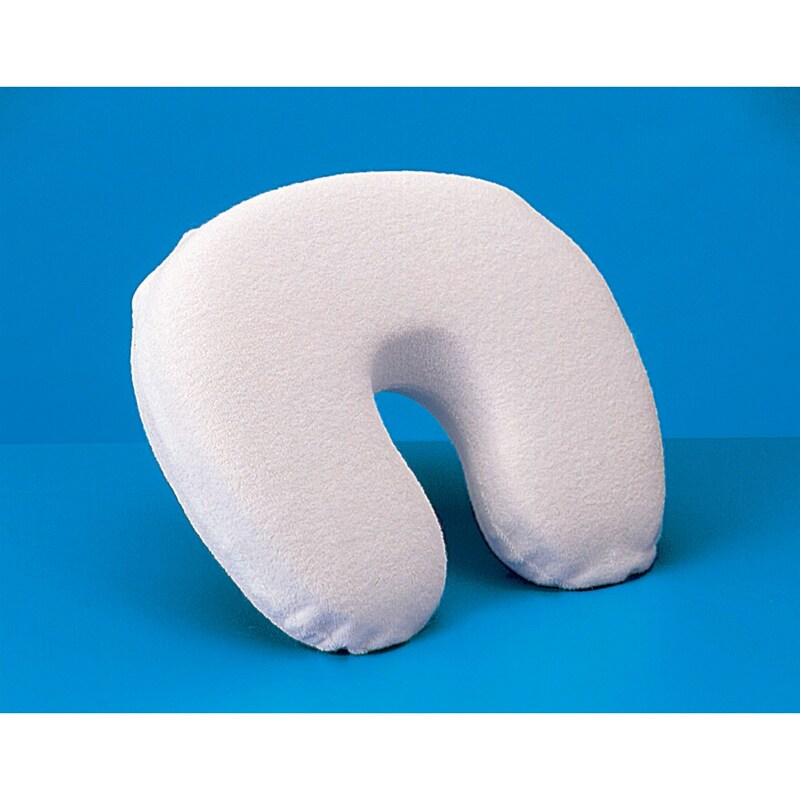 Travel in maximum comfort with this visco-elastic memory foam pillow. 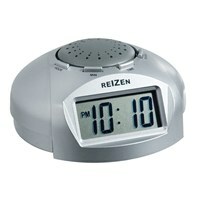 Continuously self adjusts to body shape, weight and temperature. 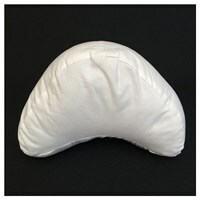 Unique "U" shape design gently cradles the head for maximum support and comfort. Use anywhere - compact for travelling. Terrycloth cover. One size fits all.